South Charlotte Drone is now leading the Real Estate industry in Charlotte by helping Real Estate agents get and sell more listings. How? With Matterport 3D Interactive Walk Through Technology. 3D INTERACTIVE TOURS ARE THE FUTURE! 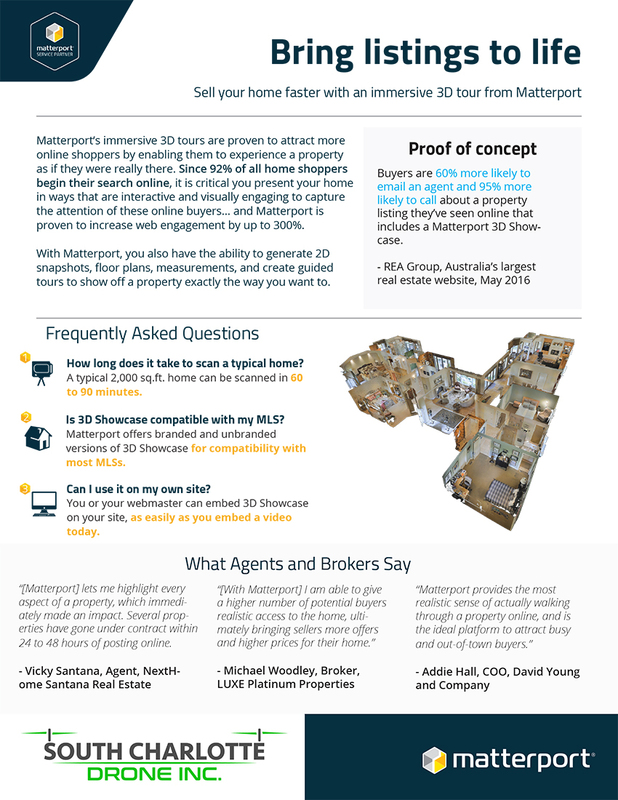 Imagine walking into a listing presentation and showing your potential seller what you can offer them. 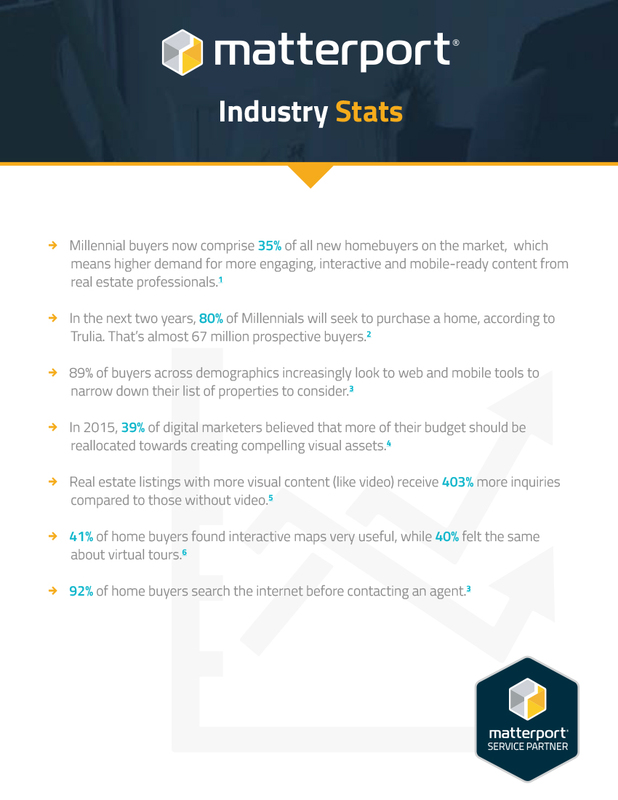 Pull out your Tablet, Phone or Laptop and let them see an Interactive Real Estate Walkthrough that their buyers will see. Instead of just seeing 24 images that were uploaded to the MLS, buyers will be able to visually “walk through” the entire house looking at everything from floor to ceiling and wall to wall. 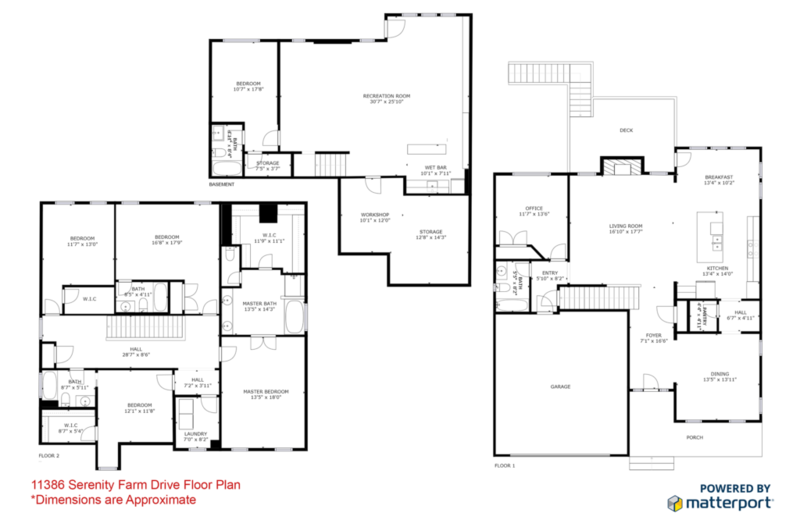 They can visually “walk” upstairs, downstairs, into the kitchen, into all bedrooms etc. from the comfort of their own home. In this way, you can practically “weed out” non-interested buyers so your sellers don’t have to leave their house for a buyer that wasn’t even interested in the first place. Also, imagine an international client or someone in the military who can’t come for a showing but is willing to purchase “sight unseen”. Your seller’s home will have a better potential to be sold than the home down the street that only has 24 pictures. Another benefit of a 3D Matterport Walkthrough is the ability to put “Mattertags” into the walkthrough. Imagine clicking on the fireplace and it tells you whether it’s gas or electric. How about clicking on an appliance and it gives the brand, age etc, or clicking on the front door and an aerial drone video pops up (btw, we do that too!). Matterport 3D Walkthroughs are the wave of the future and are 10 times better than a normal video walkthrough that was made with a stedicam. In those videos, buyers have to watch a whole video and can only see where the videographer wants them to see. 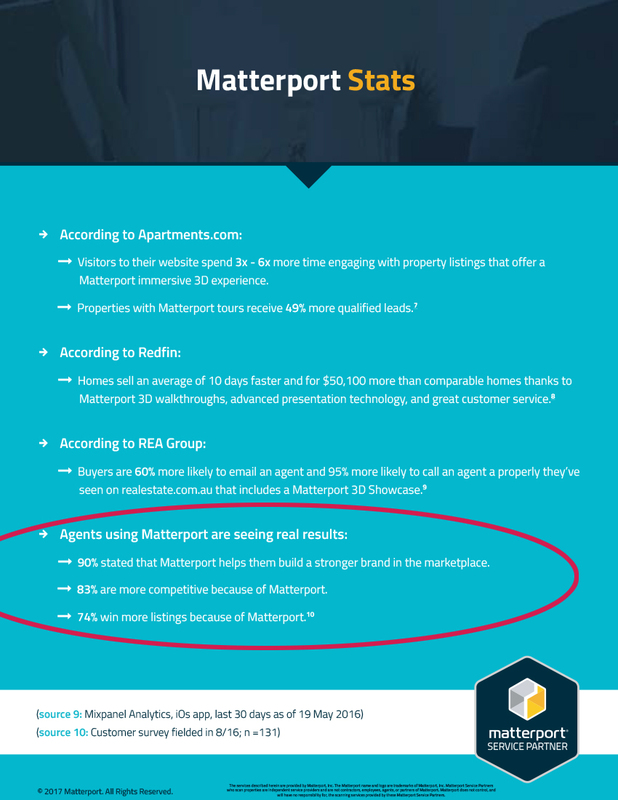 With Matterport 3D, the buyer can go wherever they want in the home. 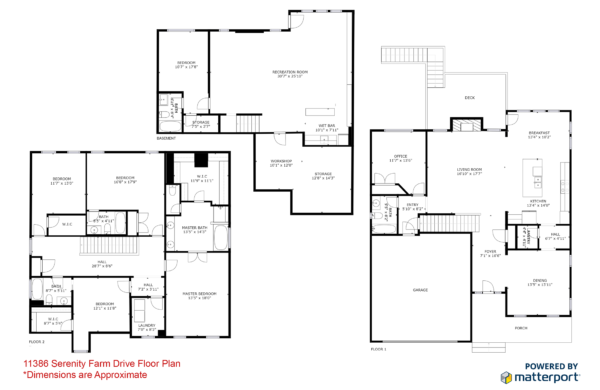 Also, after having your seller’s home scanned with the Matterport 3D camera, we can have a floor plan drawn up. 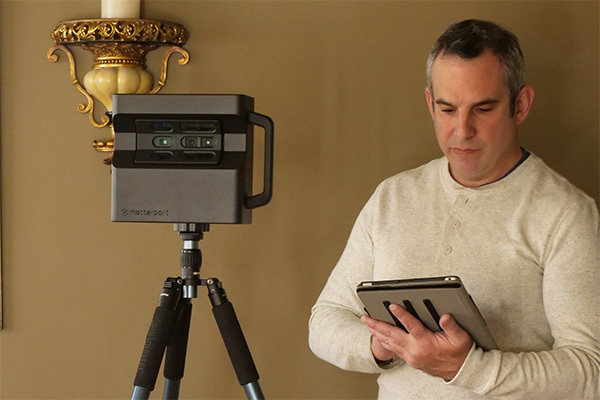 It’s so easy to get your listing scanned. Just give us a call or email, and set up an appointment. I have SUPRA so you don’t even need to let me in. You are busy selling, why should you have to come? In about 24-48 hours (most of the time it’s less), you will get a 2 links with your Real Estate Matterport 3D Walkthrough. You will get a Branded link (which you can use for social media as it will have all your contact info). You will also get an Unbranded link (which you will put on the MLS. This is what gets picked up by all the other websites).